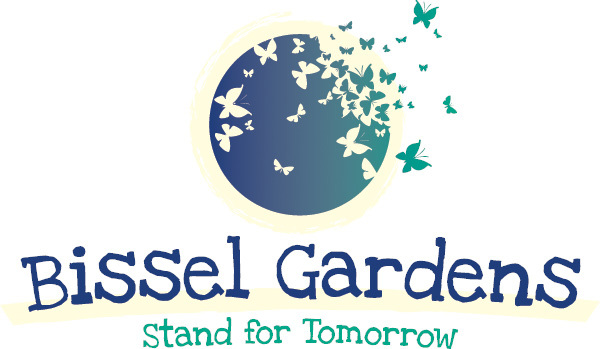 The Veterans Garden @Bissel is a more than a garden. It is a community activity that engages local veterans, community residents and young gardeners that covers several garden areas and activities as an overall exposure to urban gardening and techniques. Monarch Waystation – Growing up in the city can teach you street smarts but you certainly don’t often learn about the trees or native plants on your block. 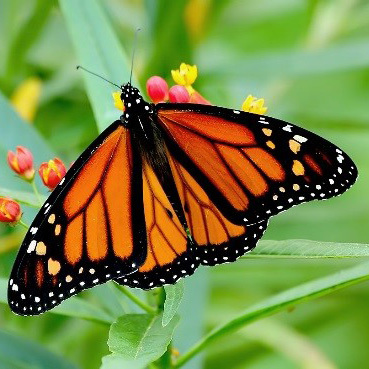 This garden identifies many of the native, beneficial species common to the north east and specifically creates a habitat for monarch butterflies. A bright, sunny strip 50’ X 5’ sheltered on one side by a tight woven security fence, the Monarch Waystation will be a milkweed haven for Monarch and other butterflies and pollinators. It will be bordered on one end by our Sunflower Garden which displays perennial and annual sunflowers, our Hole-Nesting Bee Shelter, and on the other end, native shrubs and grasses that attract pollinators. Butterfly Garden – a 4’ X 12’ bed intensely planted with a dozen butterfly friendly plants clearly labeled so folks can learn to identify different plant species. Butterfly Buckets – ½ barrels planted with plants especially attractive to butterflies with an added host, nectar or companion plants and located throughout the garden. Butterfly Weed (Asclepias tuberosa), Common Milkweed (Asclepias syriaca), Swamp Milkweed (Asclepias incarnata) are a sources of nectar for butterflies and hummingbirds. Growing milkeed supplies larvae of the Monarch with food and shelter, providing caterpillars food and a resting place before they leave the caterpillar stage and become butterflies. 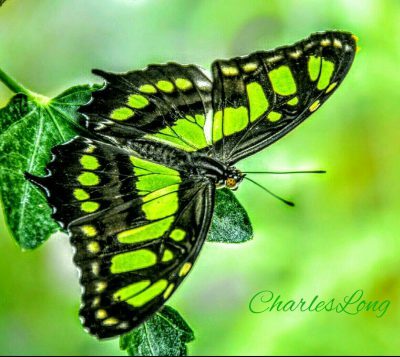 As the plants can be toxic; consumption of the plant protects caterpillars from predators.